We recommend Transcend’s RDF8 or RDP8 card reader to reach the optimal performance and compatibility. For secure data transfer under stable currents, please install theRDP8 driver. 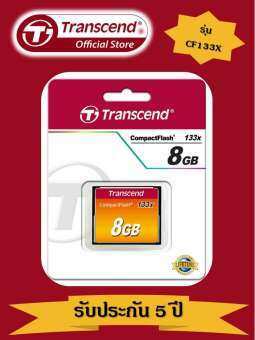 Please clickherefor more information about the Transcend Warranty Policy.